The current legal situation prompted the change of the known in the market name of the company „Privačių detektyvų biuras“ and its activity specifics, because most of the previously legally provided our services now will provide our cooperating private detectives with the relevant powers. But the same as before, our activities will remain closely linked to private research, services provided by private detectives. Our company’s foundation remains – professionals who have worked in the Criminal Police and other law-enforcement structures for many years. Our office is located in Vilnius. We will try to find our environment in the new operating conditions. 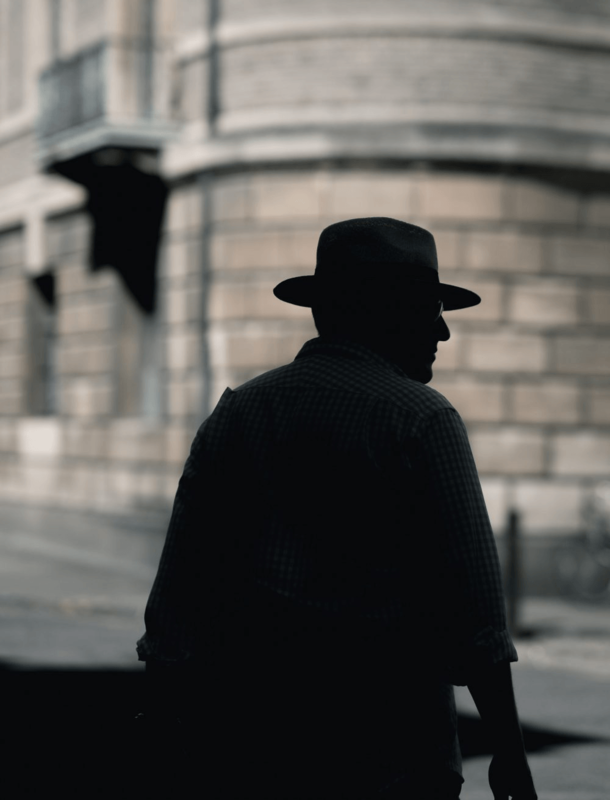 Will there be many private detectives in Lithuania after entering into force the new law? It is hard to predict but not every person, who has even been a man of law, can be a detective. This requires specific experience, qualifications, finally, some particular strains of character. The Director of the Company has big experience of participation in team work projects dealing with such important matters as operative activity of Lithuanian Republic, personal data legal security, laws on private detective activity, new Criminal Procedure Code, as well as representation of Government of Lithuanian Republic in the Constitutional Court of Lithuanian Republic on hearings concerning operative activities questions. We worked and will be working according to the valid legislations; our activity is legal and clear. We are not the contenders for law and order institutions, we collaborate with them. The company has its reliable partners in Alytus, Kaunas, Panevėžys, Šiauliai, Klaipeda, Marijampolė and other cities as well as in Baltic countries, Scandinavia, Poland, Germany, Ireland, USA, Russia, Belarus, Central Asia and other countries. To be on the other side of barricade, apart from the representatives of the criminal world and not to pursue the orders which are against the law. Not to pursue the orders if their aims are not clear or raise any doubts. To guarantee confidentiality to everyone who applies, not to sell the information from our clients to the third person. Not to mislead clients about the perspective of the order and its results. Our Company is the member of the Latvian Federation of Detectives and Security Services (LDDDF) from 2008. Our Company’s civil responsibility is insured by AB “Lietuvos draudimas”. Our Company has been registered in the State Personal Data Controllers Register (Data Controller’s identity code P4227) since 28-th of May, 2009. Since 2012 we have been actively participating in the activities of the All-Ukrainian Association of Private detectives, which in 2018 was reorganized into the International Association of investigators & Anti-crisis experts (МАРЭКС). We have been members of the Association of corporate security and detective professionals “Калкан” (ОПКБиДД), (Kazakhstan) since 2018.